Mainly polyester spiral mesh belt, plat mesh belt and high temperature mesh belt. 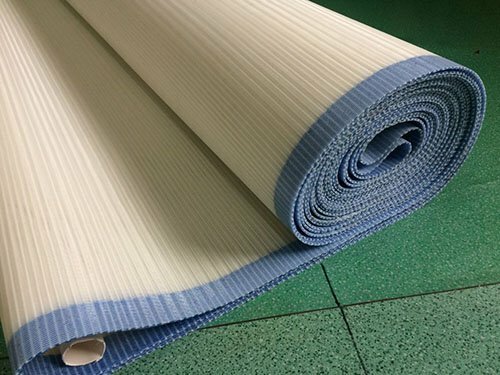 Spiral mesh belt is mainly used for drying textile printing cloth and papermaking, decorative material, coating and laminating, filter industry conveying and wash belts applications. Characteristics: heat resistant: 180°C, big air permeability, smooth mesh surface, easy installation and long service life. 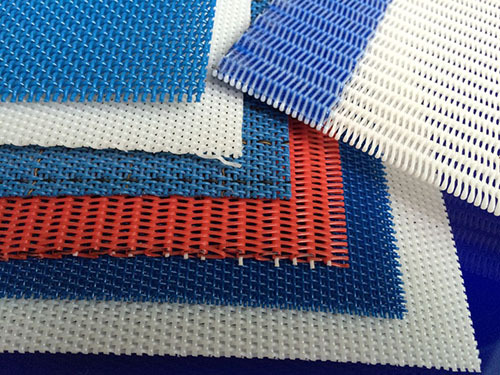 Polyester flat mesh belt is mainly used in installation of artificial board factory net, the food drying, the material selection, environmental protection and other industry.